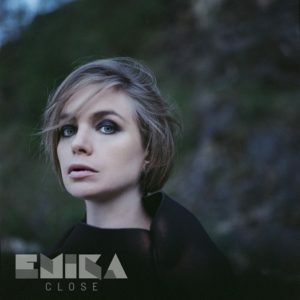 Following her well-received crowdfunded 2017 classical symphony ‘Melanfonie’ with the Prague Philharmonic Orchestra, Berlin-based Anglo-Czech musician and producer EMIKA returns to electronics with the hauntingly gorgeous ‘Close’. The song comes from Ema Jolly’s new ten-track album ‘Falling In Love With Sadness’ which is pencilled in for release on 10th October 2018, also World Mental Health Day. It is said to be her most personal work to date and was recorded in parallel to ‘Melanfonie’ and her last electronically based release ‘Flashbacks’ . Since she founded her own Emika Records in 2014, EMIKA has shown herself to be a fine example of a modern independent artist with her brand of deeply European avant pop. 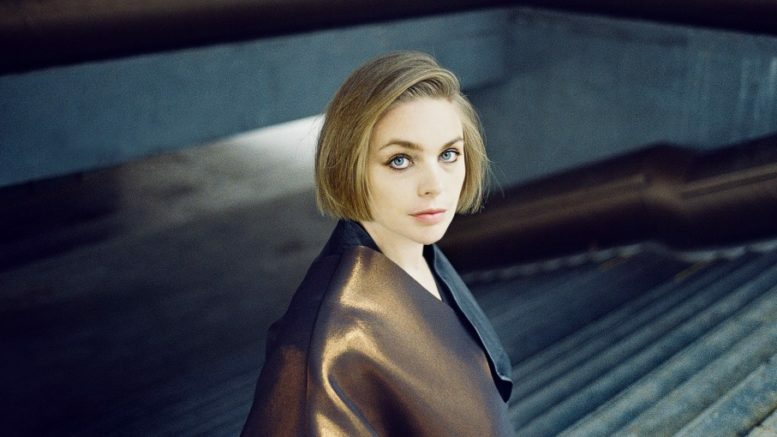 A more expansive, immediate template came via her third album ‘Drei’ in 2015. The beautifully stuttering ‘Miracles’ was one of the record’s key highlights while the moody allure of ‘Serious Trouble’ recalled Róisín Murphy. Also known for doing unusual cover versions, her striking reinterpretation of Bowie’s ‘Let’s Dance’ gave the iconic tune a deep asexual resonance, with only a passing resemblance to the original. ‘Close’ acts as an enticing trailer to ‘Falling In Love With Sadness’ which if the song’s inherent chromatic melancholy is anything to go by, will be a powerfully cathartic musical statement. A portion of the album’s proceeds will be donated to a UK-based mental health charity.